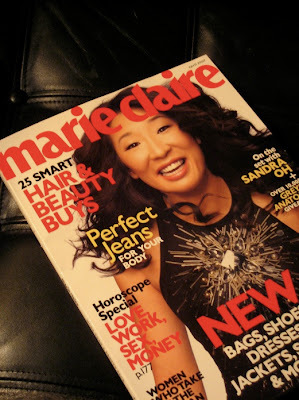 i bought marie claire tonight because of the cover girl... sandra oh! oh! I just noticed that last night.